Great music, great dancing. Always an amazing show! Incredible experience. I’ve seen her twice now and both times I am floored at how Elohim has mastered her craft and keeps getting better. 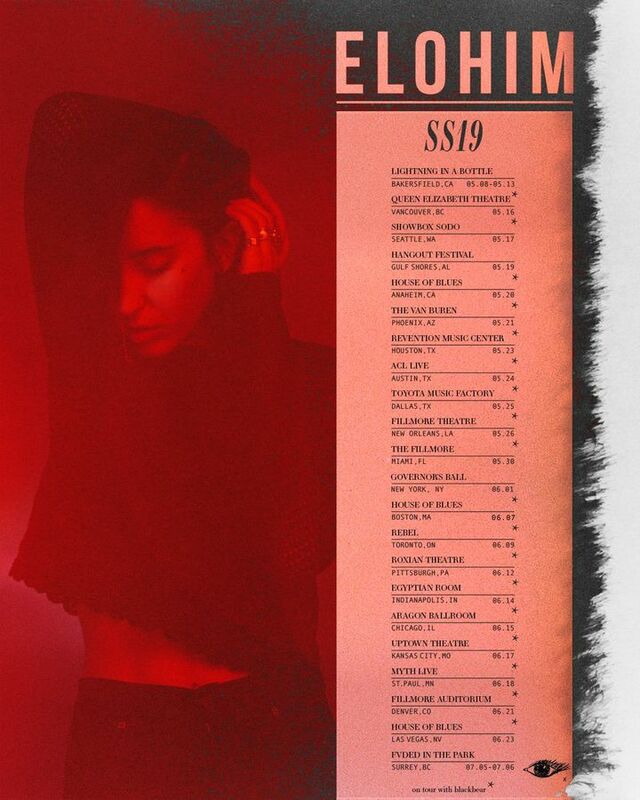 Do not miss an Elohim show if she comes to your town!